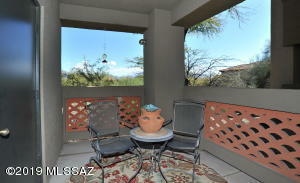 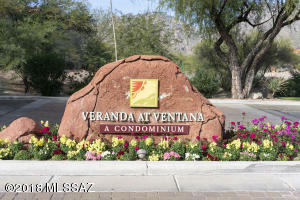 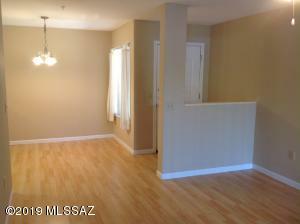 Veranda at Ventana is a gated community in the Northeast of Tucson, near the Catalina Foothills. 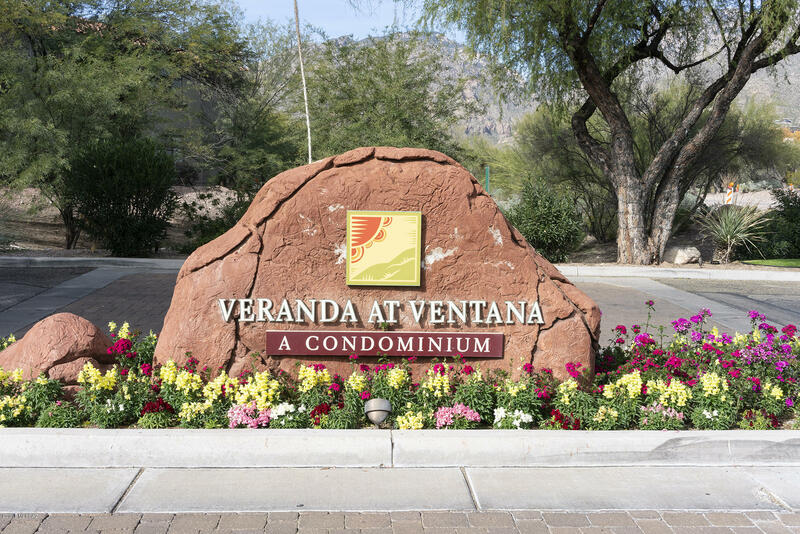 The major cross streets are Kolb (North of Snyder) and Skyline and very close to the Ventana Canyon resort and golf course. 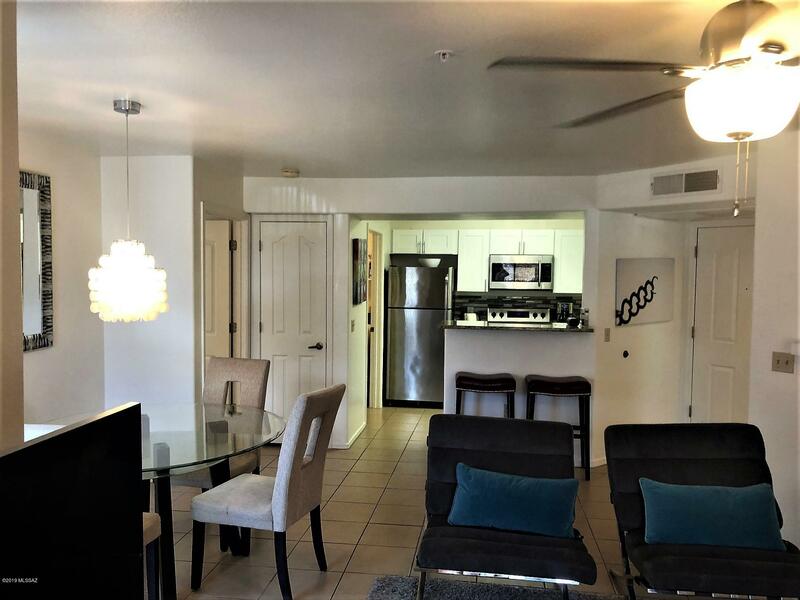 This is a gated condominium community is a 25-acre exclusive community nestled directly in the foothills of the Santa Catalina Mountains and features attractive landscaping, two swimming pools, fitness room, clubhouse and community events. 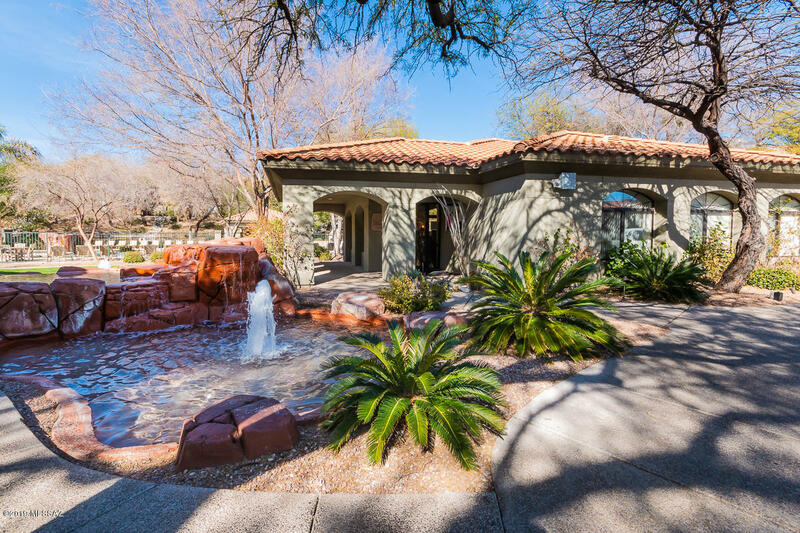 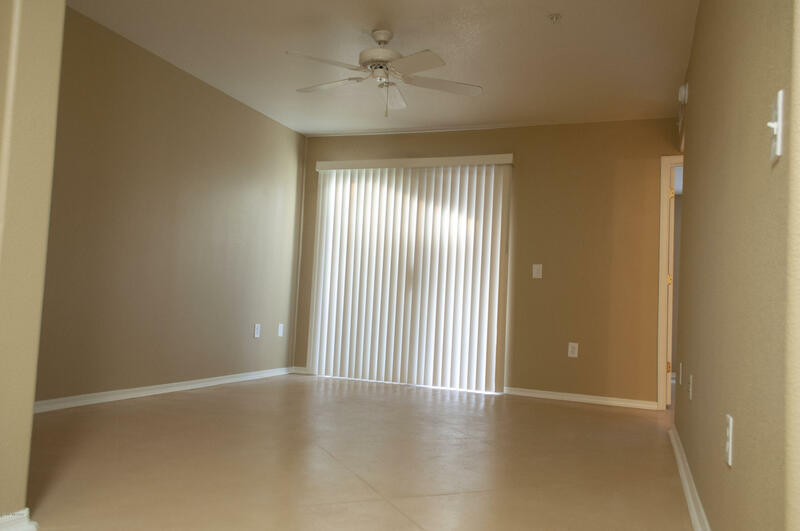 Nearby is the an assisted living facility, semi-private golf and tennis resort, hotel, corporate center, local businesses and shops and fantastic dining. 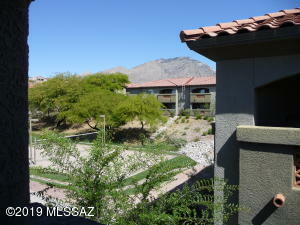 The tight knit community of about 400 units offers majestic mountain views as well as vistas of the City of Tucson. The comfortable climate and access to hiking and wildlife make this an incredible place for someone to live partially or full time throughout the year.